Black House brings together some of Kent’s architectural landmarks into one design. One of the main inspirations is the Sissinghurst Castle Garden. It was translated into four different garden sections providing four different experiences. 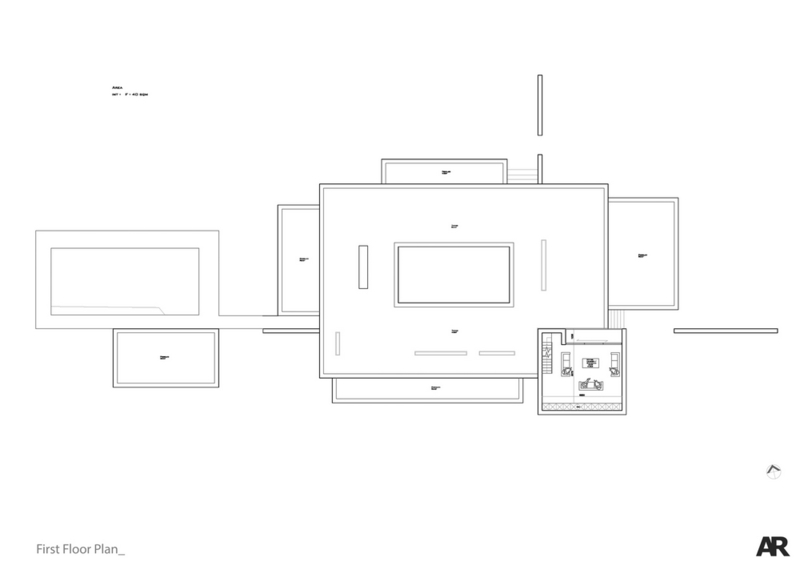 The rectangle-shaped house is divided into blocks with different views of the garden. The home’s rectangular shape is divided into blocks. Each block forms a close connection with the outdoors, specifically the garden. A lone brick tower reminiscent of castle turrets provide sweeping views of the sprawling garden area. The monotony of the white walls are broken by neutral-colored accents. The all-white interiors provide a wonderful contrast to black-clad façade. The monotony is broken by neutral-colored accents here and there. Black House is a contemporary home inspired by classic and timeless design.